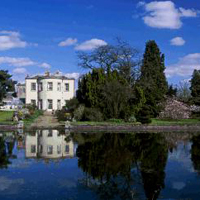 Monk Park Farm offers a great day out for children. 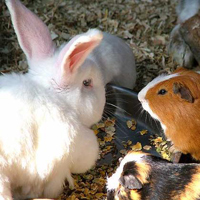 Facilities include an adventure playground, a farm, pedal car arena, nature trail & gift shop. 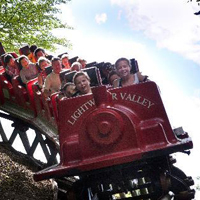 Lightwater Valley Theme Park is renowned for its friendly atmosphere and thrilling line up of amazing rides. 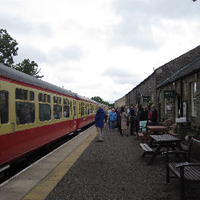 The Wensleydale Railway runs steam trains between Leeming Bar and Redmire via Bedale and Leyburn. 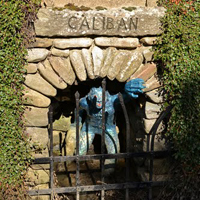 A fascinating combination of woodland gardens, birds of prey and mammals. The Forbidden comprises of a unique labyrinth of tunnels, chambers and follies, it’s great fun to explore.